Edinburgh coach Richard Cockerill couldn’t resist having a little poke about the fact a win for his team in Friday’s momentous showdown with Montpellier at BT Murrayfield would have the side effect of ensuring their Scottish rivals would join them in the last eight of the Heineken Champions Cup. 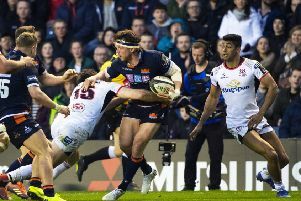 The Englishman was understandably on fine form following a historic win at Toulon on Saturday which has put Edinburgh on the cusp of the quarter-finals in what is shaping as a huge week for Scottish rugby. He is clearly fully aware, however, that making an impact on the big stage comes with consequences. Glasgow have lost the likes of Leone Nakarawa and Finn Russell to Racing 92 in recent years and Stuart Hogg is off to Exeter next season. Cockerill was keen to lay down a marker when it comes to his star Fijian No 8 Viliame Mata, who was the talk of Europe after that sensational offload to James Johnstone for the crucial third try at Stade Mayol. “Vili will be here for a long time to come,” insisted the coach. “If we’ve got any ambition as a club we are going to do everything to keep our best players. I don’t give a monkey’s about anybody else. We are not going to be a selling club. 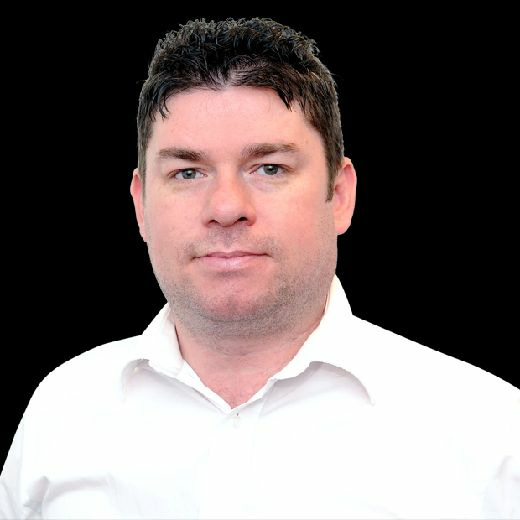 Asked if he had the resources to repel any potential raid for Mata, who is under contract until the end of next season, Cockerill joked: “I will sell whichever one of my children’s kidneys…. I’d say brain but it wouldn’t be much! Mata may have grabbed the headlines with that piece of magic but Cockerill was keen to share the praise around. “I thought Jamie Ritchie’s was better for the first try [finished by Darcy Graham] to be fair,” he said with a smile. “Because he’s a little wee Scotsman nobody says anything about it. “No look, Jamie’s was a great offload. Vili is a world-class player but you could say that about a lot of our guys at the weekend. It’s a great offload but it’s a pretty good take by Johnstone as well. If Jimmy had dropped that I’d have been banging the desk saying ‘Vili keep hold of the ball’. Cockerill is relishing the prospect of Friday’s clash with Vern Cotter’s star-studded Montpellier, stressing “we’ve achieved nothing yet, we still might not qualify” but also keen to point out the French side have only won once away from home in 13 European games, which was at Glasgow last season. “We will give it a good go,” said the Englishman. “Look at the old Scottish adage of we are great when we are underdogs and we sh*t ourselves when we are meant to win. “I am not sure we are meant to win, but we will go out there, gumshields in, sleeves rolled up and we are going to get into the middle of it and see where we get to. “It’s sport, it’s meant to be fun, people will come and watch and be really interested because we don’t know what is going to happen. I’m the coach and I don’t know what is going to happen! Cockerill was happy to continue last week’s narrative of his collective against their individuals. “We don’t spend what they spend and if you look across their team, their individuals are exceptionally good,” he said. “Across our team we’ve got some great individuals but we’ve got a great collective, and we work hard, we have our way of playing, it works very well, and we’ll continue doing that. As you saw at the weekend, when opportunities arose, we counter-attacked, we played very well ball in hand, and we’re finding some confidence and are developing and maturing as a team. “[Toulon) is history now. We have a really good opportunity to qualify top of the grouo and have a home quarter-final so that’s our ambition.